I’ve been dying for Erborian to do some make up – they’re masters at the BB so it would seem a natural follow on to extend their cosmetic offerings. 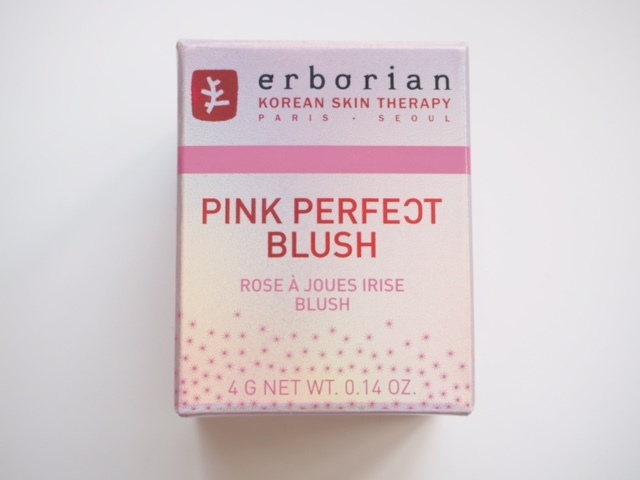 Erborian Pink Perfect Blush is in the same family as the Erborian Pink Perfect Cream, a kind of petticoat for foundation that gives extra glow in the finish. 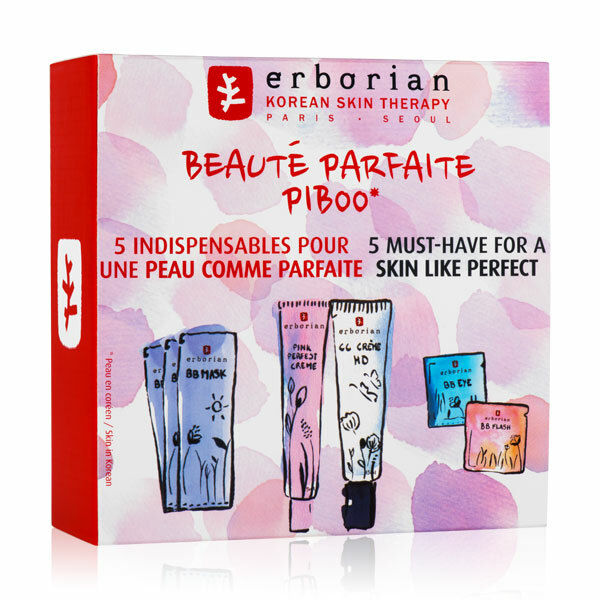 Bearing in mind that Erborian is a Korean-French brand, it’s no surprise that their first ever blush leans towards the ‘doll’ cheek finish which is very popular in Korea. 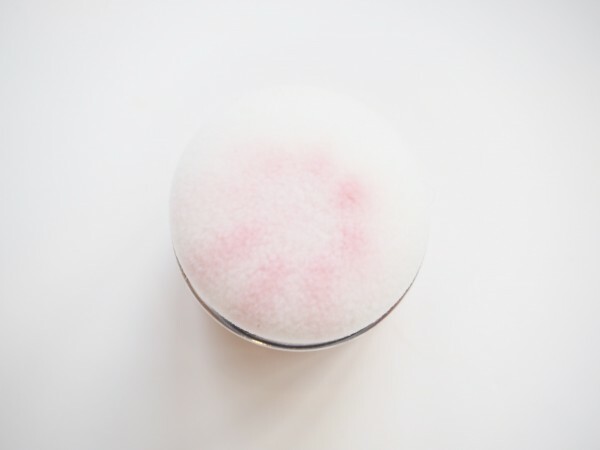 The formula is a powder that appears very prettily though a puff (don’t forget you need to remove a protective sheet to allow it come through – I was tapping away for some time before that penny dropped!) and it has a sweet, rosy scent that’s very light. 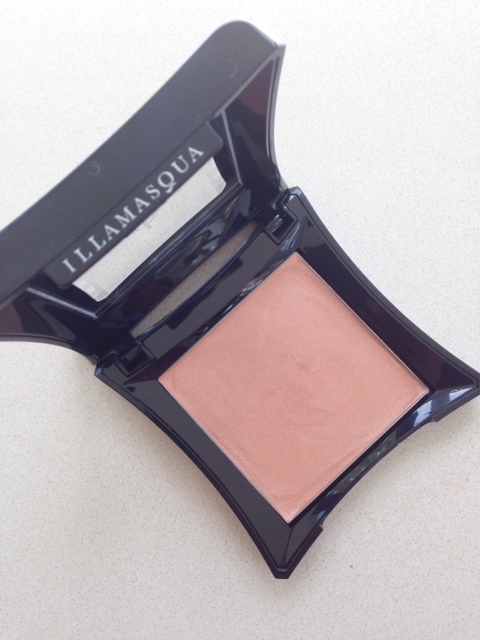 As you can see, it’s a proper ‘baby’ pink and needs one dab to give your cheeks a nuance of rose. 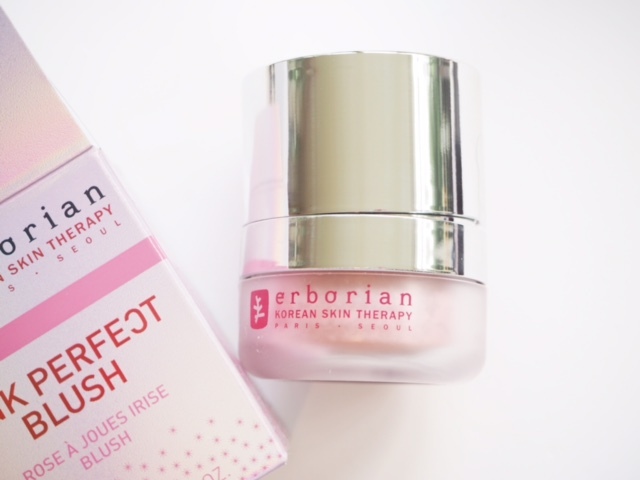 Erborian Pink Perfect Blush isn’t really for ‘blush’ as such, it’s more for a hint of colour to otherwise pale cheeks, so it’s ideal for no make-up days or weekend make up when you’re not putting on much but just enough that nobody asks if you’re ill. 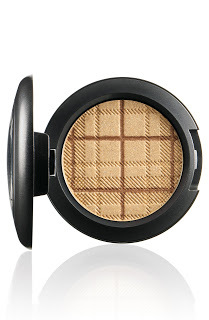 The formula doesn’t look powdery either – in fact it seems to just naturally blend into the skin. Actually, Erborian (or any other) BB, plus this is a very low key look but also quite enlivening to the complexion as well. 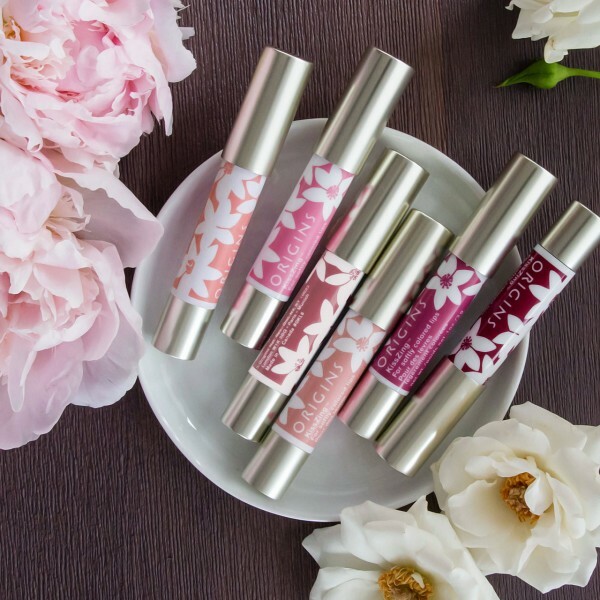 The more I see from Erborian, the more I like it and I can see how the Pink Perfect element of the brand might branch out to even more make-up – who wouldn’t want Pink Perfect lips! I think we have exciting things to come from this brand. However, the Erborian Pink Perfect Blush is £36 and that seems excessive to me for a little pot of blush from any brand. I know it’s got tiger grass (similar to bamboo) and other extracts but I can’t see a reason for this price, especially as top listed ingredients are talc and mica, but if you’re tempted you can find it HERE. Actually, if you’re new to Erborian (their Herbal Energy Cleanser is one of my most favourite ever) I’ve spotted a discovery set that I think is a great way to find out whether you’ll like the products or not. 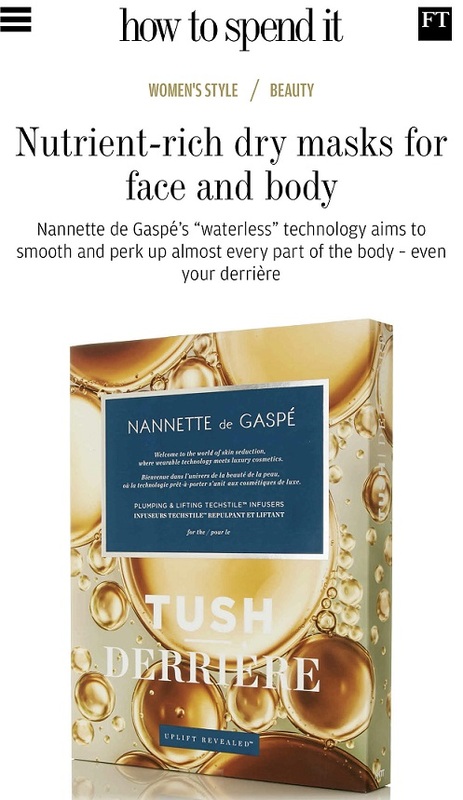 It’s £25 and contains 3 pods of Perfect Morning BB Mask, 1 Pink Perfect Creme (15ml), 1 CC Creme (15ml), 1 BB Flash Essence (1.5ml) and 1 BB Eye Touche Parfaite. Although everything is small size, it seems a better way to discover the brand than to buy a larger pot of cream that then may not suit you. It’s HERE. 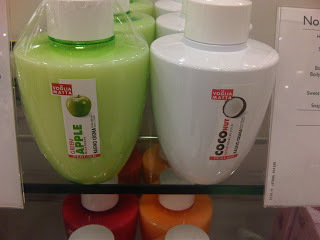 I have never heard of this brand before but I really like the sound of them and this product. I also like the sound of the Must Haves kit. Definitely going to check this out.